The No. 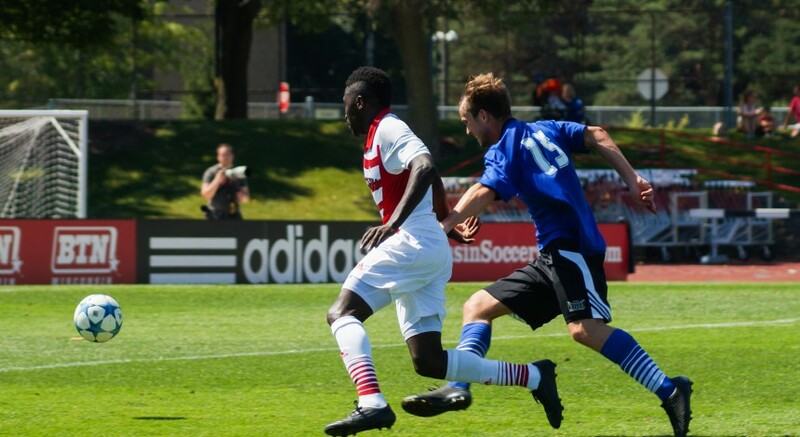 24 University of Wisconsin-Madison’s men’s soccer team came away with a 3-1 victory yesterday evening over visiting Western Illinois University, taking care of business once again at the McClimon soccer complex and driving their record up to 7-0-1 at home this season. The Badgers (9-3-3, 3-2-2 Big Ten) struck quick and struck often, taking a 3-0 lead into the halftime break. Forward Christopher Mueller was vital in the offensive attack of the Badgers throughout the night, scoring the first goal in the fourth minute and proceeding to assist each of the other scores. The performance brought Mueller’s point total for the season up to 21 with six goals and nine assists. scored the second goal of the night a little more than 10 minutes later, and was able to connect on the header off the cross into the box. The header was Barlow’s third goal on the season. Lastly, the final goal of the night for Wisconsin for the Badgers was from Mike Catalano in the 29th minute. The Leathernecks of Western Illinois (6-8-1, 2-2-0 Summit) came out in the second half knowing they would have to play aggressively if they wanted to make the game competitive again. The attacking paid off quickly, scoring a goal for the visiting squad in the 48th minute. The strike came from Adam Novak, his first goal of the season. But the goal was the only one WIU was able to secure in the second half, ending the game with a 3-1 victory for the Badgers. The goal ended a two game shut-out streak for Wisconsin keeper Phillip Schilling, who was awarded the Big Ten Player of the Week for his back-to-back clean sheets last week against in-state rival UW-Milwaukee and conference opponent Indiana University. The star of the night was Mueller, who is now tied for second in the Big Ten for points this season and trails only Gordon Wild of University of Maryland with 31. Mueller is also tied for the conference lead in assists with another Maryland player, Amar Sejdic. Mueller’s play this season has been a vital role in playing the Badgers into the national polls, who recently recognized the impressive play from UW-Madison by ranking them 24th in the country. It is the first appearance for the Badgers in the polls this season. 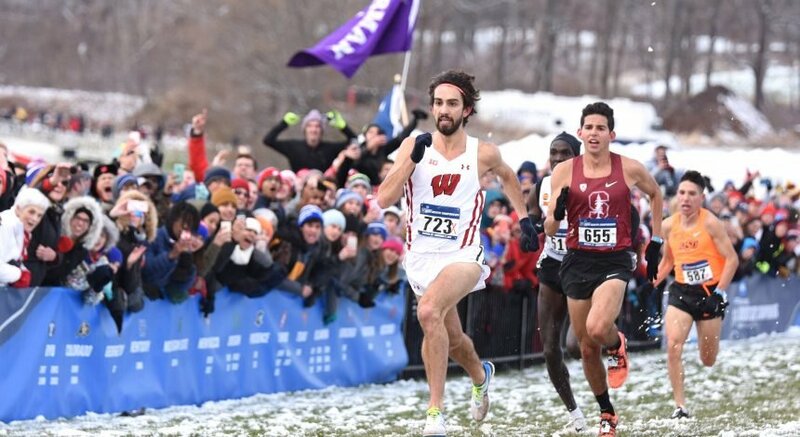 With Mueller and Schilling firing at all cylinders with only one game left in the regular season, Wisconsin should make a considerable impact in postseason play. The Badgers were unable to get past the second round in the Big Ten tournament a year ago and will look to change that in two weeks. 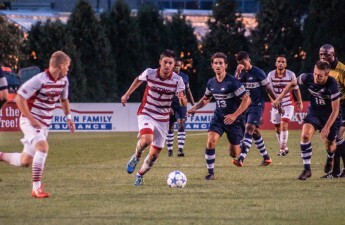 UW-Madison stays home and will play at the McClimon soccer complex for their last regular season game of the year, a conference match up with The Ohio State University on Sunday. The game kicks off at 12 p.m. CT.